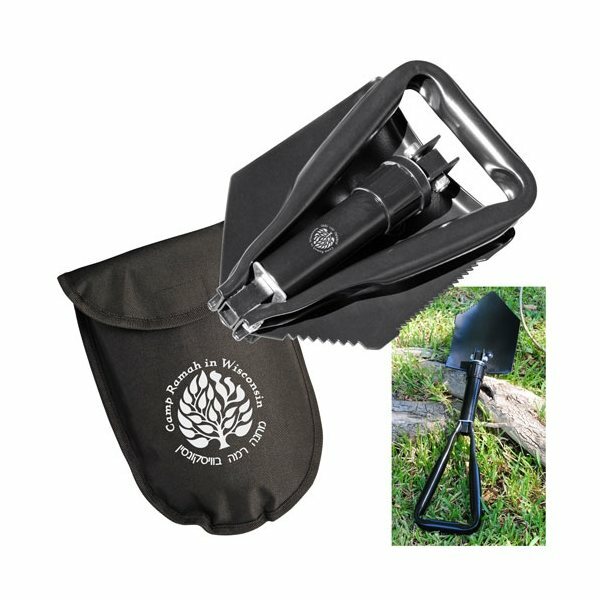 Hardened steel shovel blade with one side serrated to help cut through packed dirt, roots, and tough foliage. Great for camping, gardening, and other outdoor use. Nylon carrying pouch with belt loop. there were no hidden agendas and I was incredibly pleased with Alicia's knowledge and execution of our order. Prompt delivery. Product met expectations.